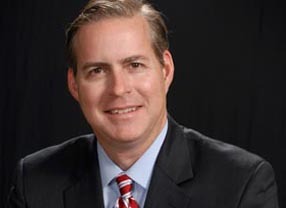 Patrick W. Christensen is an attorney located in San Antonio, Bexar County, Texas. He represents clients in the City of San Antonio as well as surrounding municipalities such as Balcones Heights, Boerne, Bulverde, Cibolo, Universal City, Hill Country Village, Leon Valley, Alamo Heights, Terrell Hills, Uvalde and surrounding Counties. He also represents its clients in their dealings with the San Antonio Water System, City Public Service, Edwards Aquifer Authority, and the Texas Commission on Environmental Quality. He represents clients in zoning matters, historic designation matters, land plan amendments, vested rights, category determinations, tree permits, compliance with the Unified Development Code, purchase agreements, restrictive covenants, master development plans, platting and governmental relations.